When I first heard of Ohno Odyssey, I was expecting to find a Japanese RPG about some child named Ohno going on a quest of some sort. I guess that’s what I get judging a book by it’s cover. Ohno Odyssey is actually a trial and error physic based puzzle game and a pretty fun one at that! The Ohnos are a group of aliens whose malfunctioning mothership caused them to crash on Earth. They are thrown about the planet and need to be located and rescued before they are discovered. The main point of the game is to get the Ohnos to their escape pad. There are 35 levels in total. The Ohnos can be shot out of cannons, dipped in oil, and even set on fire to break through barriers. 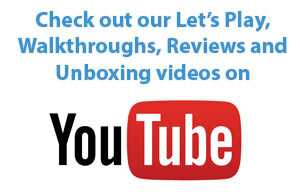 The game heavily relies on trial and error to figure out the best path. 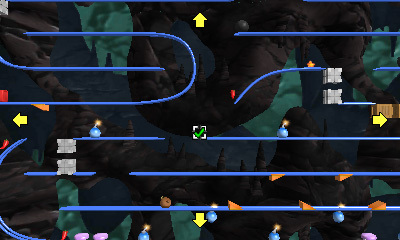 Some levels have multiple solutions, which can create some replayability. 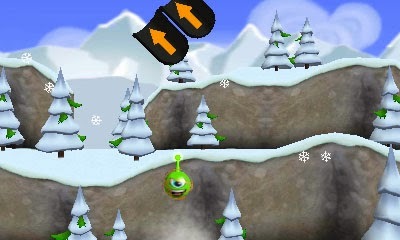 Players place ramps, springs and other items to reach the goal and can pick up and move the items after the run. During the run to the pod the player can not move the Ohno and is at the mercy of how you set up the course. The graphics and the soundtrack are nothing to write home about. The backgrounds have nice 3D renders and the puzzles are all in 2D. The music isn’t annoying but isn’t memorable either. Ohno Odyssey is a fun puzzle game if you enjoy trial and error. With 35 levels it will keep you busy for a while and it has decent replayability being there are multiple ways to finish a level. I recommend this to puzzle game fans that wont get irritated trying to solve a puzzle a whole bunch of times and failing miserably every time.